Royal staff from across the country have been called to an emergency meeting at Buckingham Palace. Personnel from as far away as Balmoral are reportedly attending the meeting in addition to staff from Windsor Castle and Sandringham. The topic of the meeting is unclear. The Palace has played down the gathering, telling the AP there was “no cause for concern”. An inside source told Reuters: “There’s no cause for alarm”. A BBC report suggested the meeting was not about the health of the Queen or Duke of Edinburgh. Buckingham Palace said such all-staff meetings did occur occasionally. 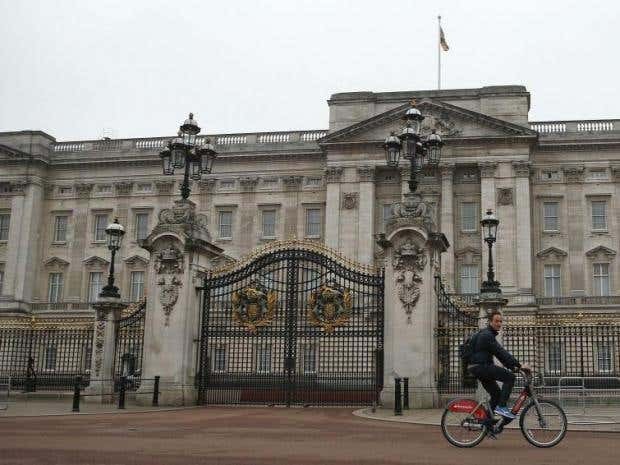 Staff will reportedly be addressed by the Queen’s Private Secretary Sir Christopher Geidt and Lord Chamberlain, senior officer of the Royal Household. “Everyone is on tenterhooks,” a staff member told the Daily Mail, last night. “Although meetings involving the entire royal household are occasionally called, the way this has been done at the eleventh hour is highly unusual and suggests that there is something major to be disseminated. The Independent has contacted Buckingham Palace for comment. Both the Queen and Prince Philip, now aged 91 and 95 respectively, appeared to be in good health yesterday. The Queen met with Prime Minister Theresa May at the Palace and Philip made an appearance at a London cricket club. But earlier this year, concerns were raised over their health. Queen Elizabeth has been withdrawing from a number of duties in recent years and allowing younger members of the family to take over. Elizabeth, who ascended to the throne in 1952 is Britain’s longest-reigning monarch, and polls show she remains hugely popular among Britons. She and Philip are due to celebrate her 70th wedding anniversary in November. While her father, George VI, died at the relatively young age of 56, her mother lived until 101 and was still appearing in public almost up until her death in 2002. The Queen’s death, when it does occur, will have a huge impact on daily life in the UK. The code phrase to be used among government officials when she dies is ‘London Bridge is down’, according to the Guardian. Before being broadcast to the public, the news will be spread to governments of the countries of which the Queen is still head of state. She is likely to have one of the most grand state funerals in modern British history.